Brand Champions are Made, Not Born. An emerging brand dream. You’ve won the battle to get your product on the shelf. Retail reorders are coming in, and things seem to be going the right way. You’ve set up geo-fencing on your brand’s social media to drive consumers to retail stores and, of course, to talk directly to your followers. Your goal is to create a few brand champions. Then it happens. A complaint gets posted on Facebook for the world to see. It’s becoming increasingly evident that social media is the go-to communications platform for companies of all sizes, and as I showed you before, customer service is a significant part of that communication. Dealing with customer complaints through social media has become the new normal, bypassing the traditional customer service departments at many companies. However, a pair of recent reports indicates that customer service sought through social media channels has been inadequate at best. Recent customer experience reports overseen by customer relations services Harris Interactive and RightNow found that 26 percent of U.S. adults expressed frustration after a poor experience by posting a negative comment on social media and that 79 percent of those complaints went unanswered. A 2017 report by social media marketing analysts at Spredfast, which focused on the consumer-packaged goods industry, proved to be even more disappointing. According to that report, which only drew from Twitter interactions, consumer packaged goods companies left a whopping 91 percent of tweets concerning customer service unanswered. Considering that Harris Interactive/RightNow also reported that companies potentially lose as much as 20 percent of annual revenue due to poor customer experiences, excellent customer service, which is increasingly the job of social media managers is mandatory. 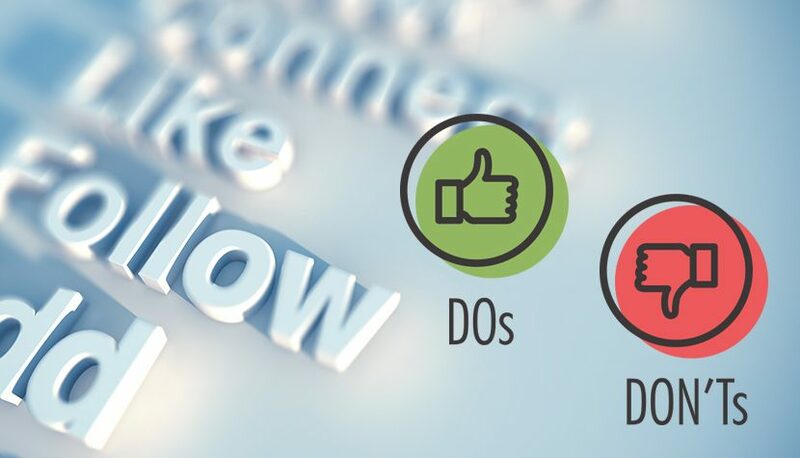 An active social media customer service plan should be developed, including strategies for maintaining, tracking and improving customer service overall. If you want to improve your social media customer service, be strategic about it. Set realistic goals for increasing the number of complaints answered. Develop a system that helps you prioritize these complaints according to immediacy and importance, remembering that response quality can matter more than response quantity. If left unattended, a complaint might go away on its own. Just flow down the social media news feed. It might fade into the Internet ether with all the other missed and forgotten posts. Most likely, that is not going to happen. 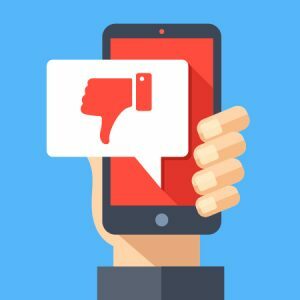 Unfortunately, the odds are that that complaint is going to fester and grow – and potentially damage your brand – as more folks see it and respond to it. Maybe there are others out there who had the same issue with your product but have not stepped forward to complain. Or worse, they have not yet bought your brand and stopped by the site to learn more about your products before purchasing. Offer to replace or fix the problem promptly. Hi Jon/Jane Doe, We are so sorry you had this experience. and see how we can fix it? It’s vital that the rest of the folks viewing your news feed see you take responsibility and it looks like you are going to fix everything. At NewPoint we preach that no matter the size or category, brands that are winning new fans, sales, and brand champions are the ones that take customer service – and by extension – social media seriously.